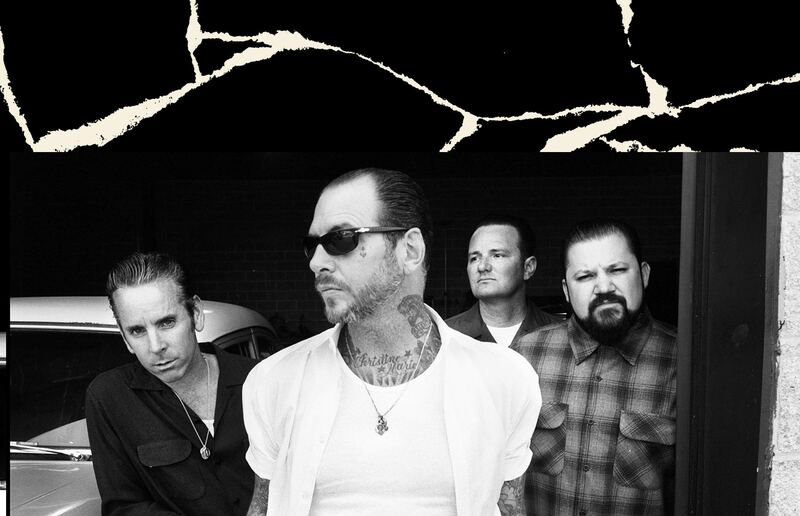 Legendary greaser punk rockers, Social Distortion, roll through Buffalo’s Main Street tonight to rock Town Ballroom as part of their cross-country tour. Opening acts include Will Hoge and Pony Bradshaw. Doors at 7pm. ID required for entry. Show is sold out.